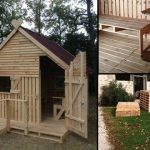 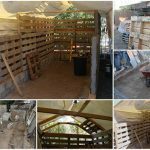 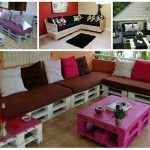 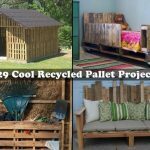 What can you do with pallets? 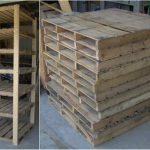 They are not the highest quality wood you’ll ever find, but why not give them a new life? 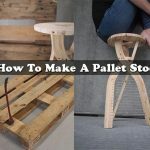 Some companies pay to get rid of their wooden pallets and I think they will be happy for you to take them for no charge.